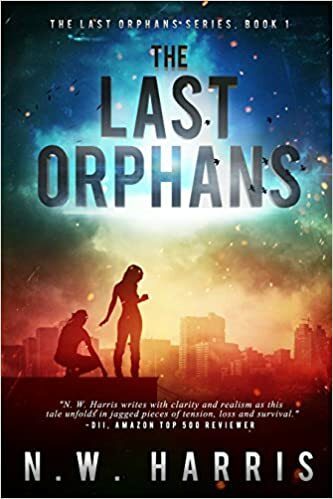 Click here to add The Last Orphans to your GoodReads TBR list. Click here to add The Harvest, The Last Orphans #2 to your GoodReads TBR list. 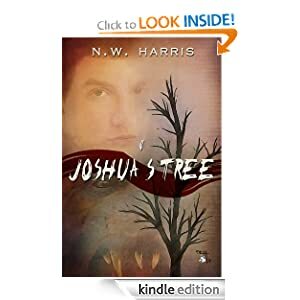 The Last Orphans is now available on Amazon.com (and everywhere else)! Ever try a Story Bundle? It’s Darkest Days, The Last Orphans Book 4’s release day! 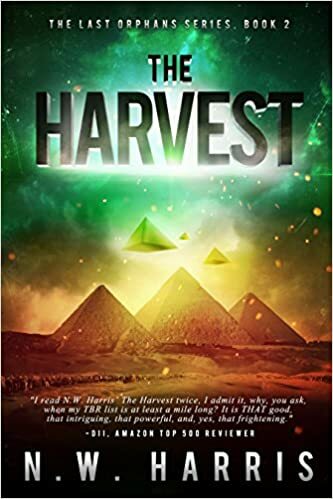 March is YA Book Month–The Harvest is 40% off !